Last week, Space XPublishThe first traveler to the moon, Japan's billionaire former Yoshio Zetazawa, could become the first human to return to lunar orbit after the 1972 Apollo landing, but that achievement could be taken first by NASA. 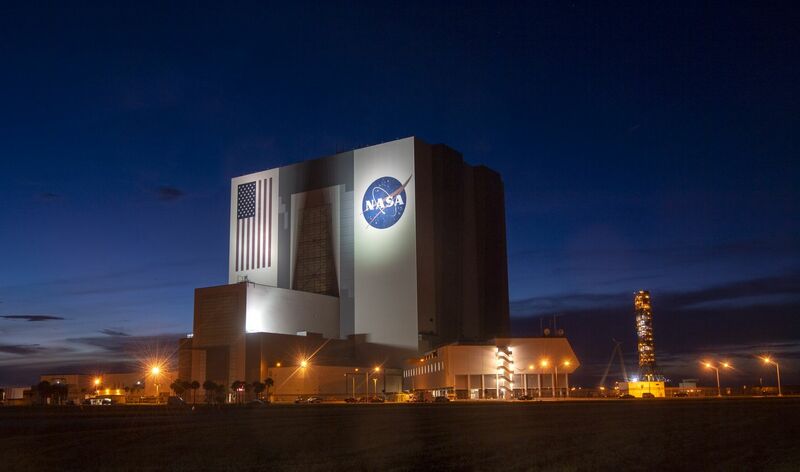 Today, NASA announces a new one.Space exploration program. 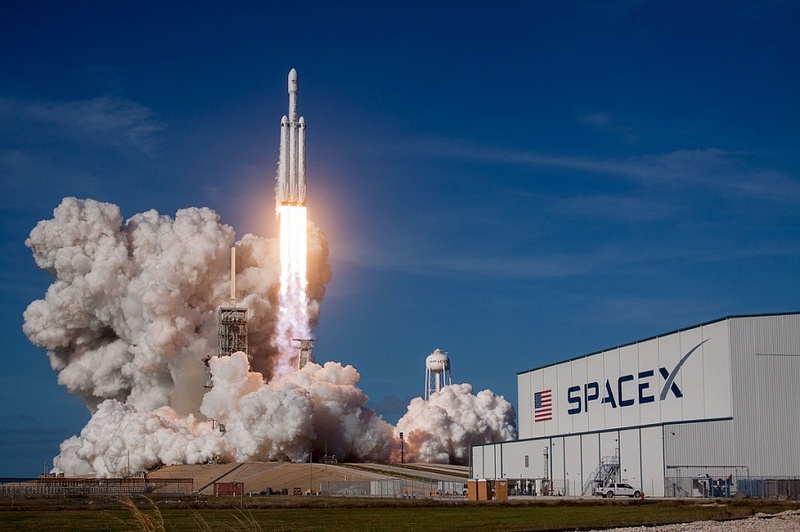 Not only will the lunar landing be restarted, it will also send humans to Mars, but it will also commercialize the International Space Station, which NASA has finally lost its grip on in recent years after being dominated by private space companies such as Space X and Blue Origin. NASA's space exploration program is divided into three main parts, namely, the commercial operation of an open space station in near-Earth orbit, the establishment of a semi-permanent base in lunar orbit, and the eventual round-trip of a Mars probe to Earth. From these plans, NASA and Space X are becoming more and more alike. The first is commercial operations. 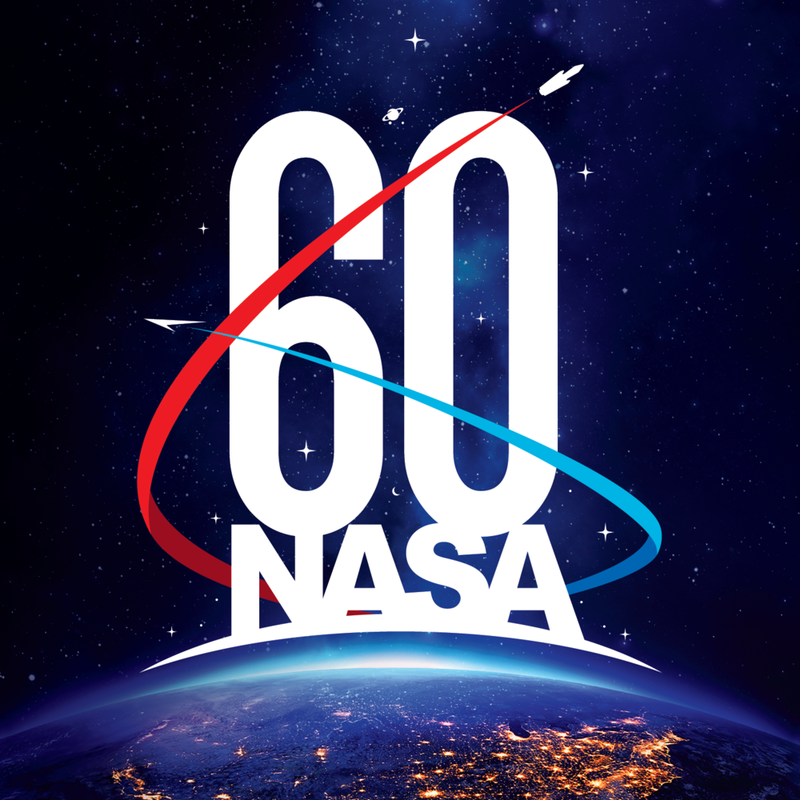 NASA says the ISS will open up cooperation with commercial organizations in the next few years to generate more revenue, and hopes that by 2025 it will no longer rely on government funding. 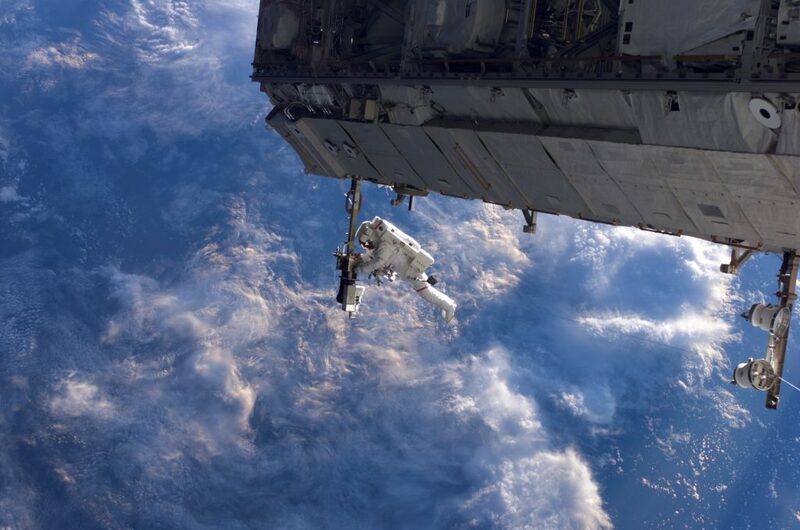 NASA has commissioned a number of agencies to explore the feasibility and best way for the commercial operation of the space station in near-Earth orbit, possibly launching commercial space travel services like those of Space X and Boeing. 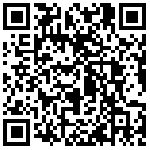 Commercialization is very good on the earth. There is no reason why we should not extend it to space. From banning all commercial brands from exposing themselves in space to embracing commercialization, this may relieve NASA's financial pressure to some extent, but it's not enough to accomplish the mission of exploring the moon and Mars, because NASA's Apollo program in the 1960s and 1970s cost $119 billion. Now that NASA has decided to restart its Lunar Exploration program, fly a manned lunar orbiter in 2023, and land on the moon again by 2030, our generation may be able to witness another human landing on the moon in its lifetime. 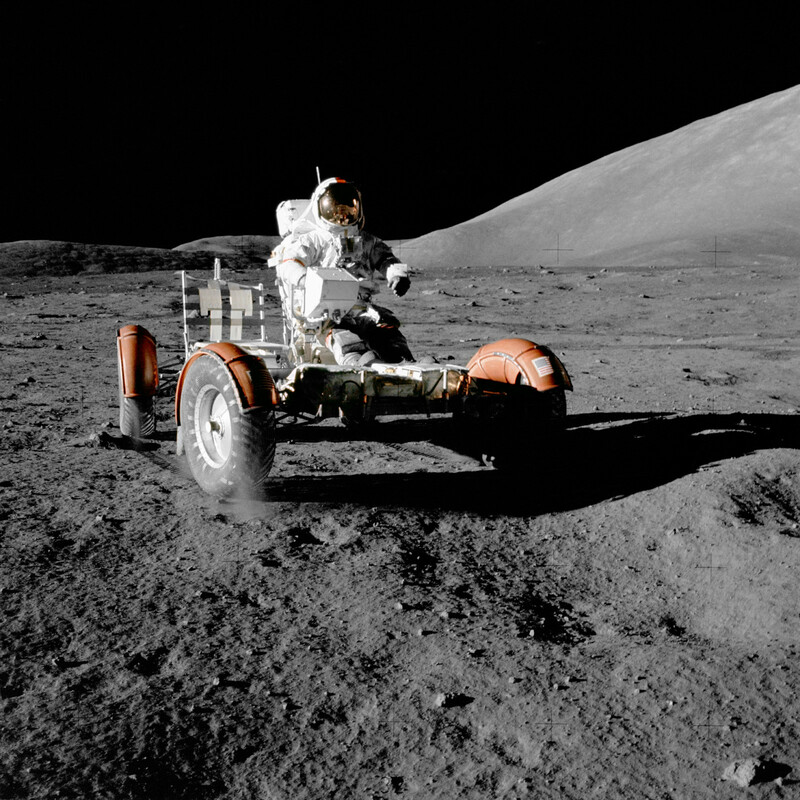 NASA astronaut Eugene Andrew Cernan drives the lunar rover. To achieve this goal, NASA plans to build a semi-permanent lunar orbiting base in lunar orbit, which is already under construction and will carry a rocket into space for assembly in the future. The first component will be launched as soon as 2022. 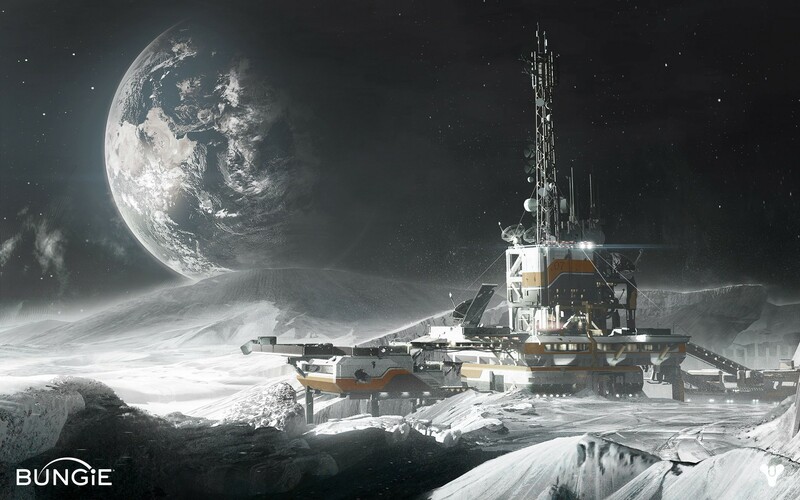 Astronauts will test new technologies and systems on the lunar base to lay the groundwork for the lunar base, and NASA plans to build a base on the lunar surface as a transit station to explore space in preparation for the next step toward Mars. Although NASA mentions the Mars landing program, it won't happen in the short term. NASA plans to collect some samples of Mars rocks by 2020 through a probe before making the next phase of Mars exploration by 2024. 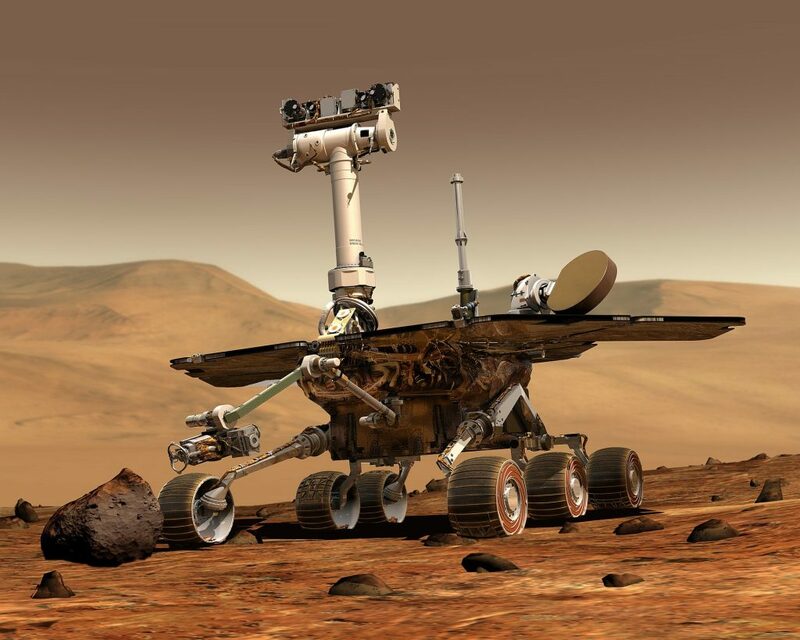 In fact, NASA launched the Mars Rover Opportunity as early as 2003, and Opportunity is still in service. It has traveled more than 40 kilometers on Mars, setting the record for the longest distance traveled by a human probe to an alien planet. But the rovers are mostly gone or not, and humans have yet to bring back any soil samples from Mars. So landing on Mars, even Mars immigrants, is unlikely to happen in a short time. NASA's plan is relatively short term and can basically be seen in the predictable future. This may be related to NASA's cutbacks in funding in recent years, after the more than $200 billion shuttle program was suspended.More than 10 billionThere are only 5 projects. The NASA restart a series of space exploration programs that have much to do with the Space Policy Ordinance signed by Trump in December last year. 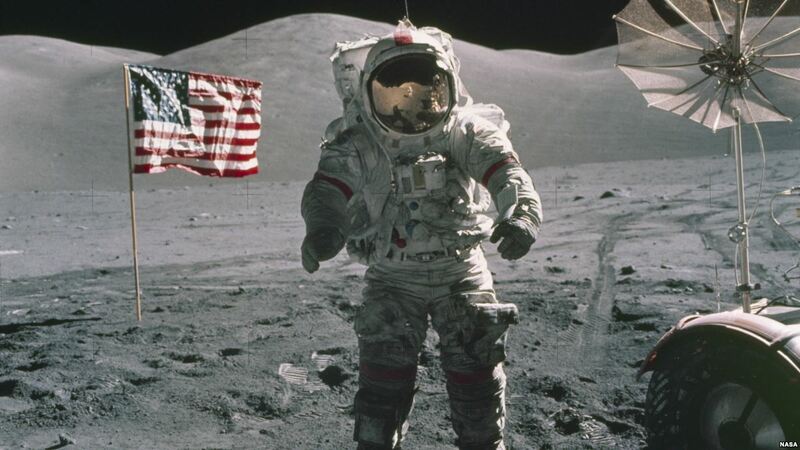 Trump asked NASA to return U.S. astronauts to the moon, send humans to Mars, and restart the National Space Commission, which has been shut down for 24 years, in the hope of restoring U.S. space exploration. Leadership. But it is not the president who has the final say. It also needs congressional approval of the budget. NASA estimated that it would cost more than 100 billion dollars to return to the moon. After all, this is not a small sum. Therefore, it is a realistic choice to start with some short-term projects. 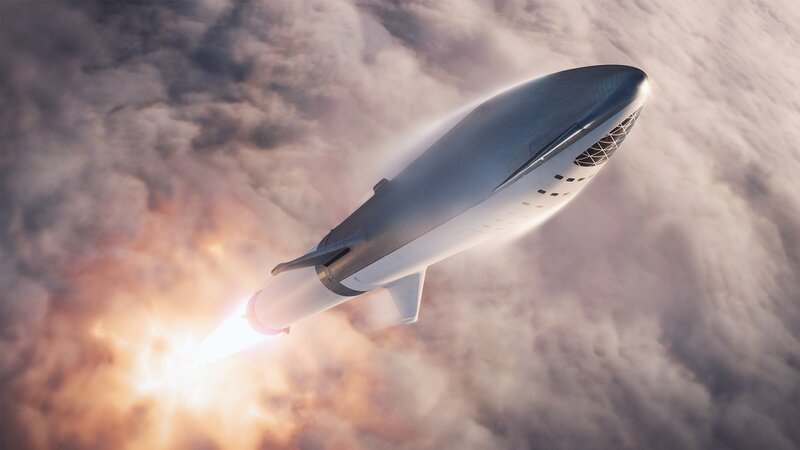 Compared to NASA, Musk's Space X's Mars migration program is much more radical, Space X.planLaunch at least two cargo ships to Mars in 2022 to provide energy, mining technology and life support systems for future spacecraft. 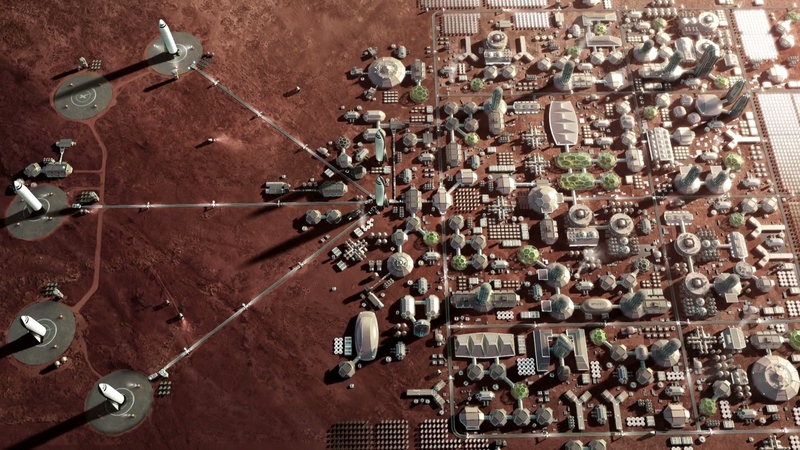 Picture from Mars: the future Mars blueprint depicted by musk. Astronauts are scheduled to land on Mars in 2024, when Mars will have six spacecraft and other missions to find water sources and build propellant factories. 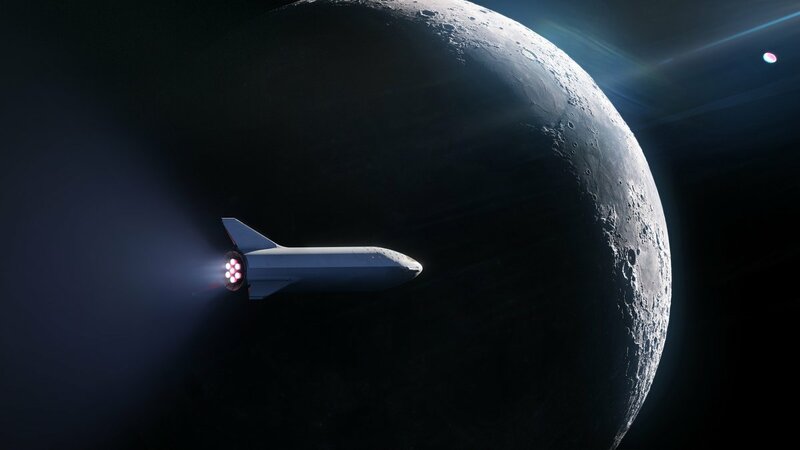 Musk also said last week that the first flight of the new generation of large Falcon Rockets (BFR) to undertake the mission will take place next year and is expected to take place in two to three years. Orbital entry can be carried out. 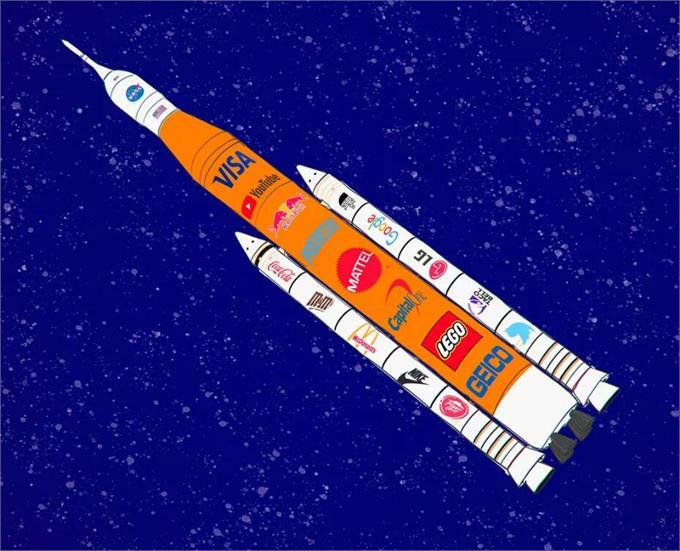 In a few days, NASA's 60th birthday, from the Cold War to the 21st century, the way to explore space has shifted from a state-led space race to private businesses like Space X and Amazon. On July 21, 1969, NASA astronaut Armstrong stepped on the moon for the first time, but will NASA be the first to land on Mars?